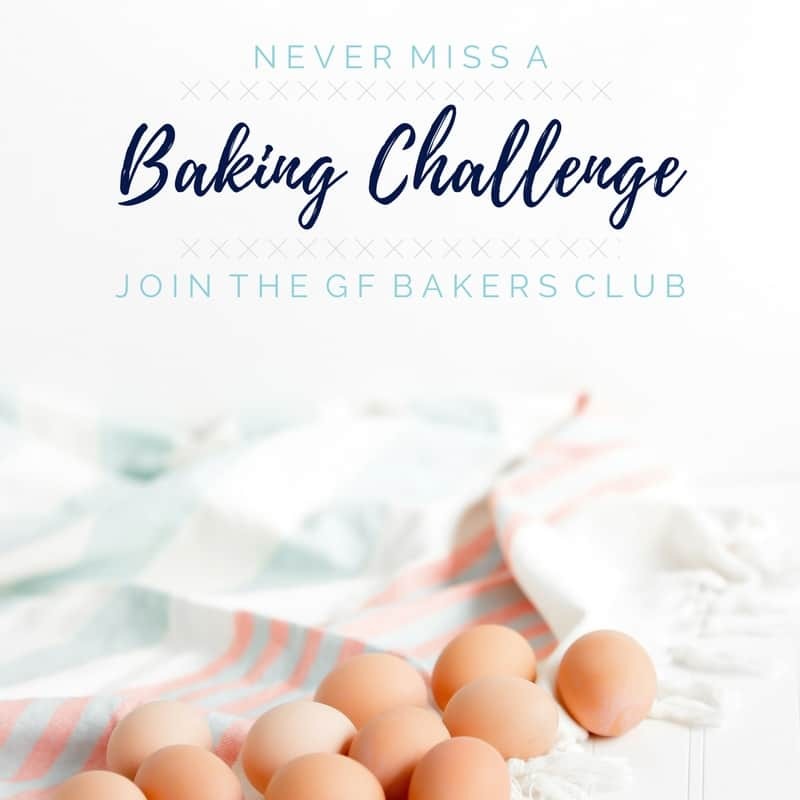 Practice your baking skills and join the monthly Gluten Free Baking Challenge hosted by Sharon of What The Fork Food Blog. 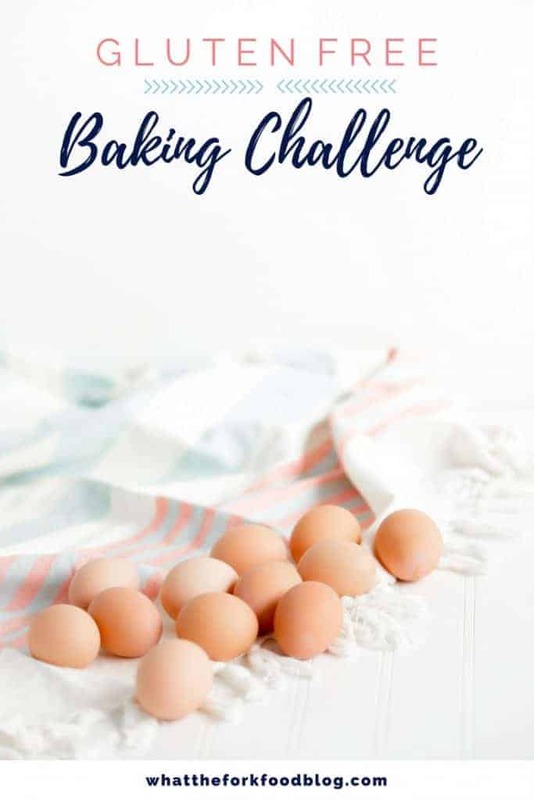 New challenge recipe every month and the chance to win the baking challenge prize! Welcome to the first ever Gluten Free Baking Challenge here on What The Fork Food Blog! I’ve thought about doing this for a while and after asking you guys on Facebook and Instagram with lots of interest, I decided to make it happen. This month, we’re getting off to a little later start than normal. Between Easter falling on April 1st this year, and starting a major project this past week, I had to postpone a tiny bit. It’s well worth the wait though! So, let’s get started! 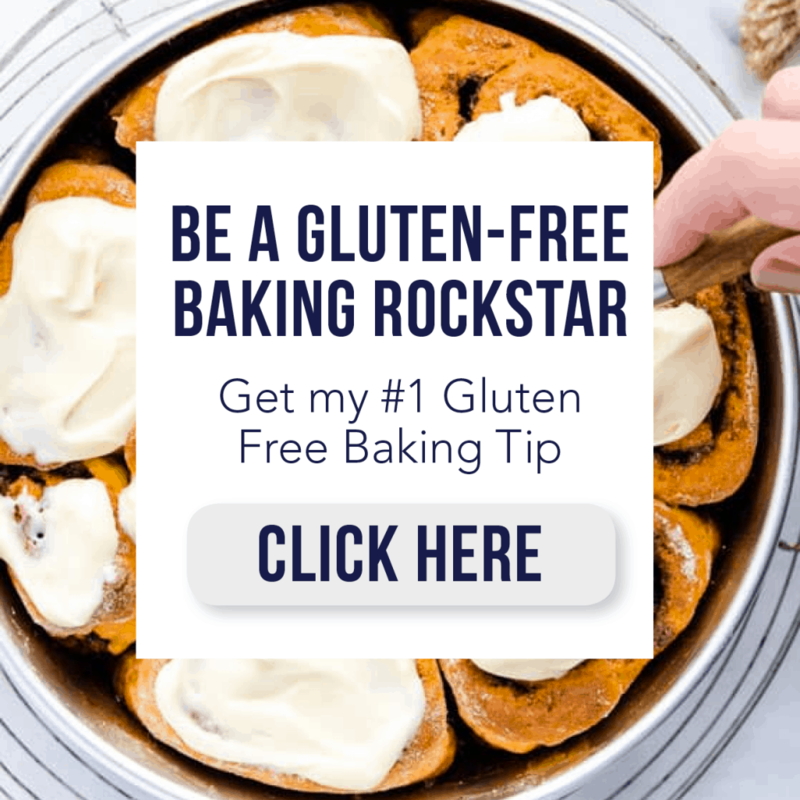 Each month, a gluten free baking recipe (new or old) is chosen to be the monthly challenge recipe. Bake it, take a picture of it, then share it to be entered to win the giveaway. Share your photos throughout the month using #whattheforkbaking on Instagram, or upload a photo of your recipe to my What The Fork Food Blog Facebook page and/or What The Fork Gluten Free Baking Community Facebook group. Read below for exact details! Take your own photo of the finished challenge recipe and share it on social media before April 30th 11:59pm EST. Entries after this will not be eligible to win the prize. In order to be eligible for the prize, you must include the official baking challenge hashtag #whattheforkbaking when sharing your photo. Keep reading to see where you can share your photos. 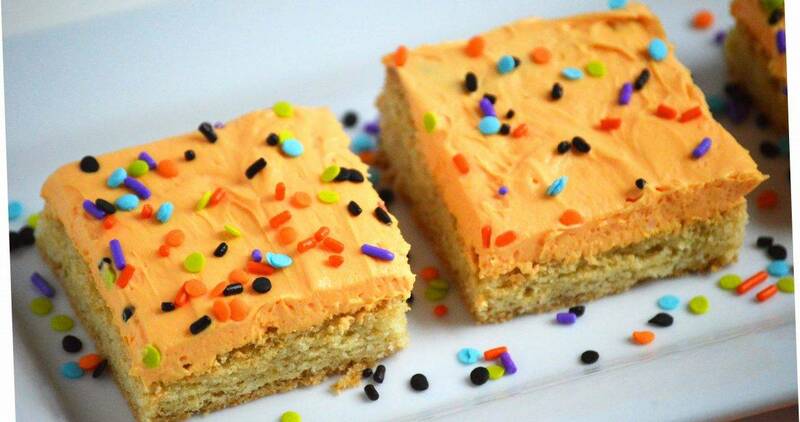 This month’s gluten free baking challenge prize is a $50 Amazon Gift Card. All who enter the contest by sharing a photo and using the hashtag will be eligible to win. Please note, your chance of winning the challenge prize has nothing to do with photo quality. Winner will be randomly drawn from the entries. I posted a poll in my Facebook Group asking which recipe should be the first Gluten Free Baking Challenge Recipe. Gluten Free Vanilla Cupcakes! This is the perfect recipe to start with, especially since April is What The Fork’s birthda-versary month! Birthday/Anniversary because I can’t really decide what it should be called for the start of a blog. So Birthda-versary it is! 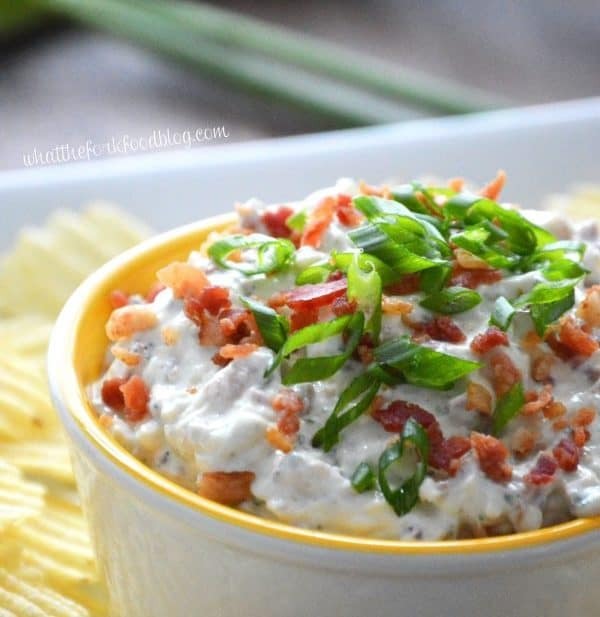 This is the recipe I made last year to celebrate. Love how it worked out like that! Muffin Pan – I use 2 standard 12-cup Muffin Pans to make this recipe. Paper Liners – Pictured are Reynold’s Wrap Foil Baking Cups. I really love them because I find that the cupcakes bake really evenly and I never have issues with batter sticking. I also like using unbleached parchment liners and for a fancier feel, Meri Meri cupcake liners. Food Scoop – I use an Oxo Large Cookie Scoop to transfer the batter to the muffin tin. It’s easier than using a spoon. I love it for cookies and muffins too! 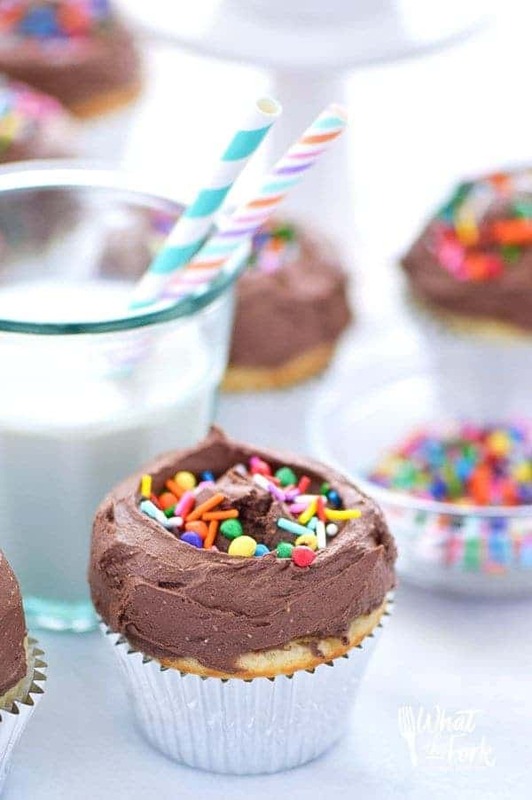 I love a good old classic – Chocolate Buttercream Frosting on vanilla cupcakes. It’s one of my favorites! Vanilla Buttercream Frosting – Another classic combo, vanilla on vanilla. You can make your frosting any color you choose or keep it simple and plain! My favorite Vanilla Buttercream Recipe can be found here, just double the recipe for these cupcakes! A dairy-free/vegan vanilla frosting recipe can be found here. Happy baking, friends! I can’t wait to see all your cupcakes! And if you’re baking during the week, be sure to read my tips to make weeknight baking a breeze!